A monthly email to your existing customers, informing them of special offers or promotions, is a great way to make them re-visit your site on a regular basis. 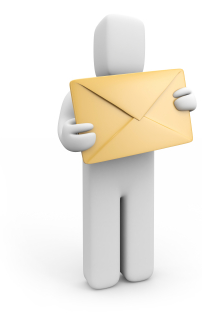 A newsletter or email-shot is a great way to atract new customers to your site. Mistera can design and manage your email marketing campaigns, giving you full visibility of their progress via detailed statistics and reports. Causes include invalid addresses (domain name doesn't exist, typos, changed address, etc.) or the email recipient's mail server has blocked your server. Servers can sometimes interpret bounces differently, meaning a soft bounce on one server may be classified as a hard bounce on another.